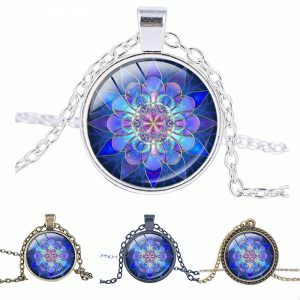 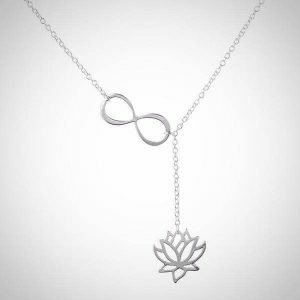 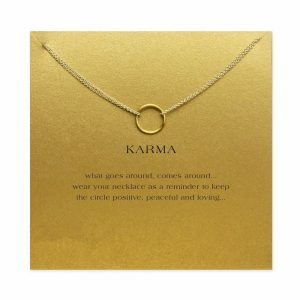 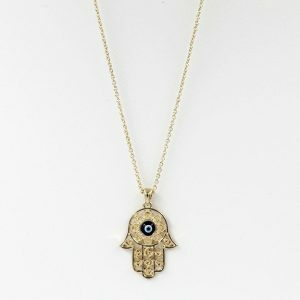 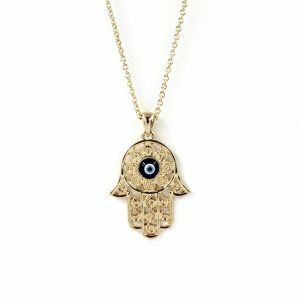 The Flower Of Life Alignment Pendant Necklace is most likely something that you have seen before. 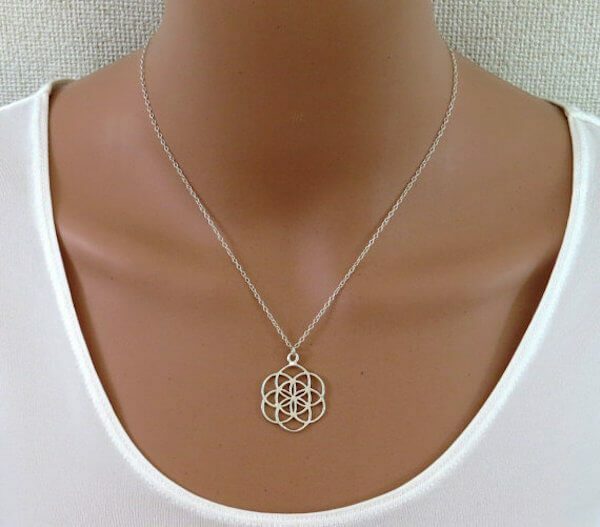 Flower Of Life is a common symbol of many spiritual and religious teachings around the world. 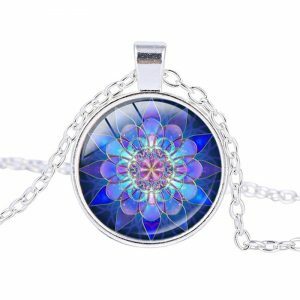 The Flower Pendant enhances and expands the auric field of the wearer and provides a frequency that protects against harmful toxic frequencies around us. 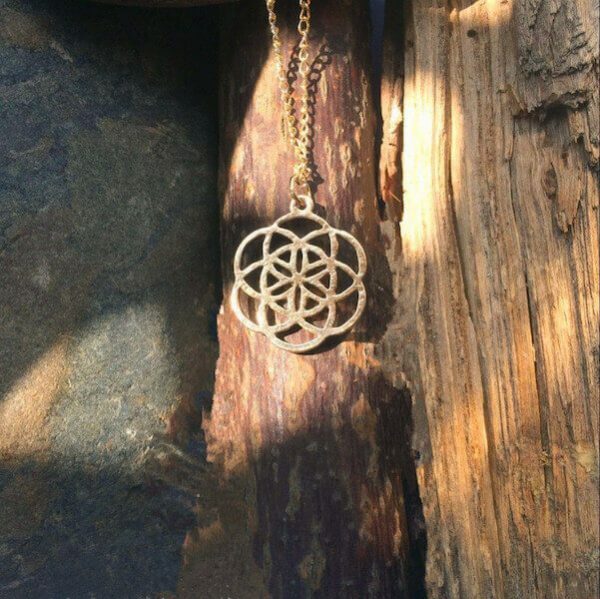 shaped beautifully in the original flower of life design. This flower of life alignment pendant greatly enhances treatments such as Body Spin or Body Alignment. 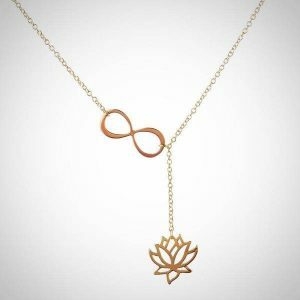 and boosts vitality.